Today marks the 250th birthday of one of our earliest presidents, Andrew Jackson. 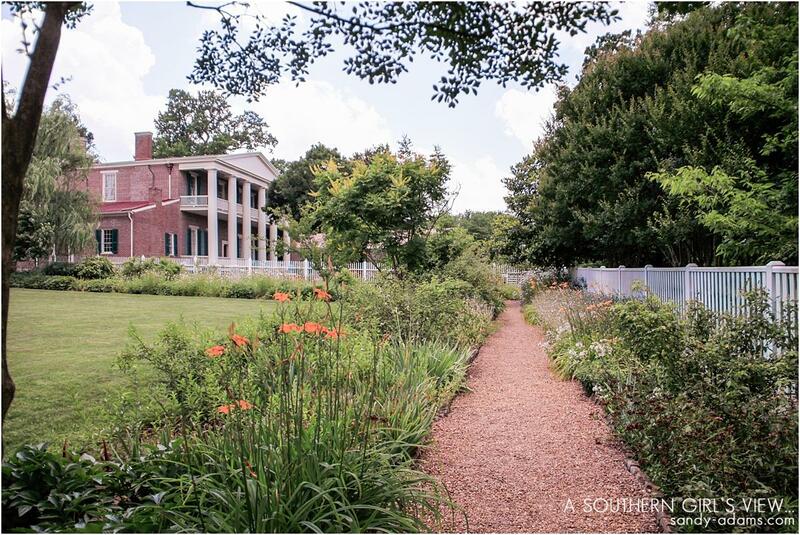 Jackson settled in Nashville, Tennessee and his home, the Hermitage, is a beautiful testament to the splendor of the great state of Tennessee. 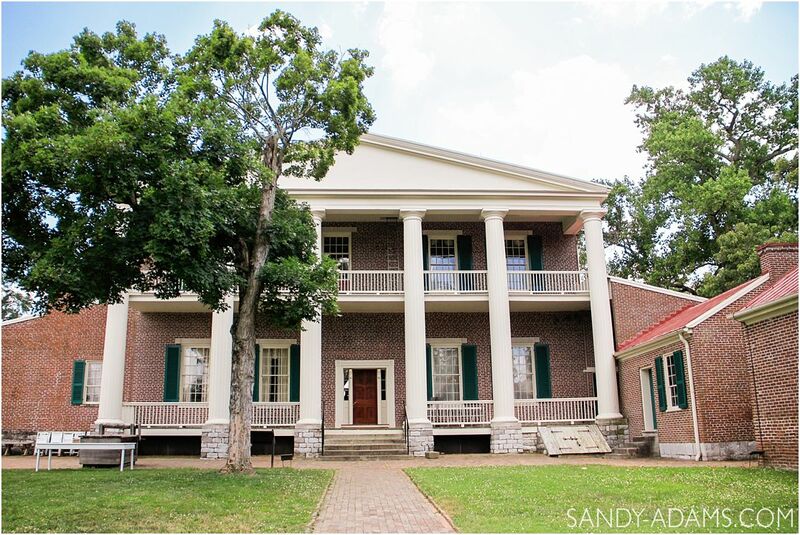 Yes, President Jackson definitely has his negative points and is controversial, but his historic home is a jewel in the middle Tennessee region. 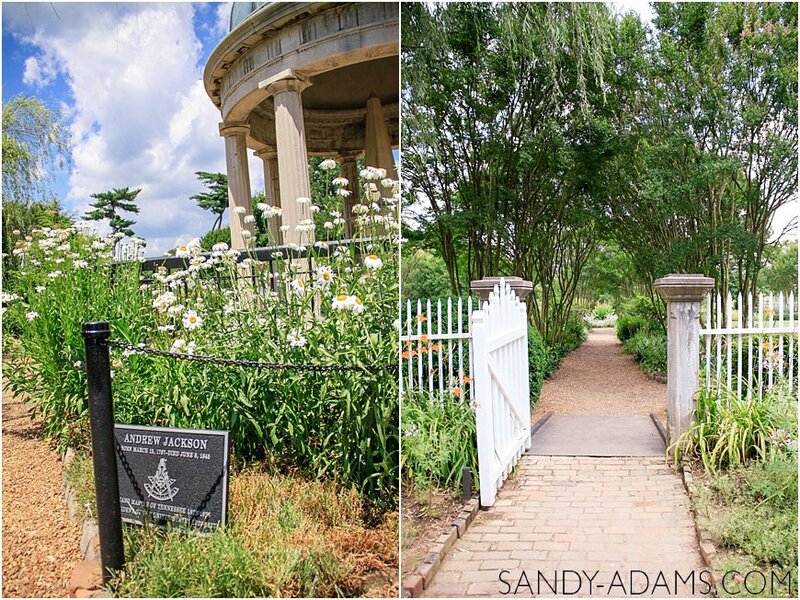 The Hermitage is a very quick and scenic 20 min drive east of Nashville on Interstate 40. It is opened year round except for Thanksgiving Day and Christmas Day. 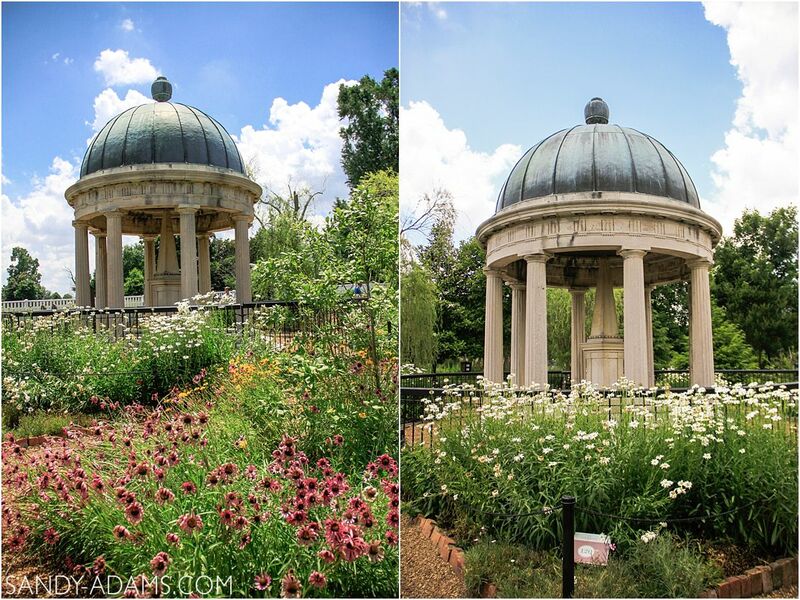 Be prepared in the heat of the summer, for high and humid temperatures. 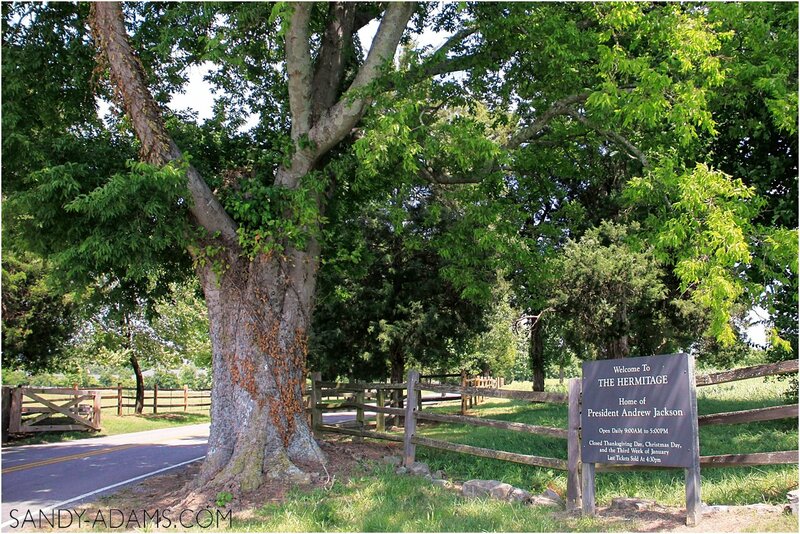 Jackson purchased a smaller property than his former Hunter’s Hill estate in 1804 from neighbor, Nathaniel Hays. 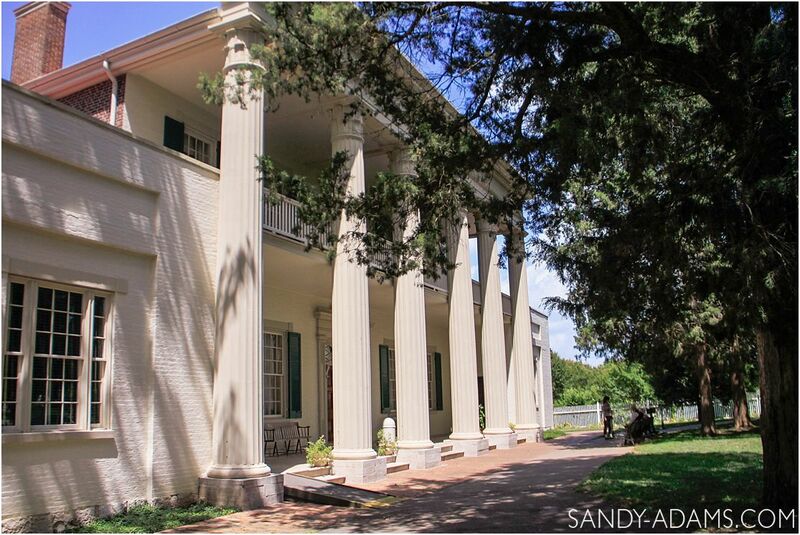 This property was roughly 425 acres and would become the historic Hermitage. Fire damaged the house in the fall of 1834 and was rebuilt and refurbished by 1837. 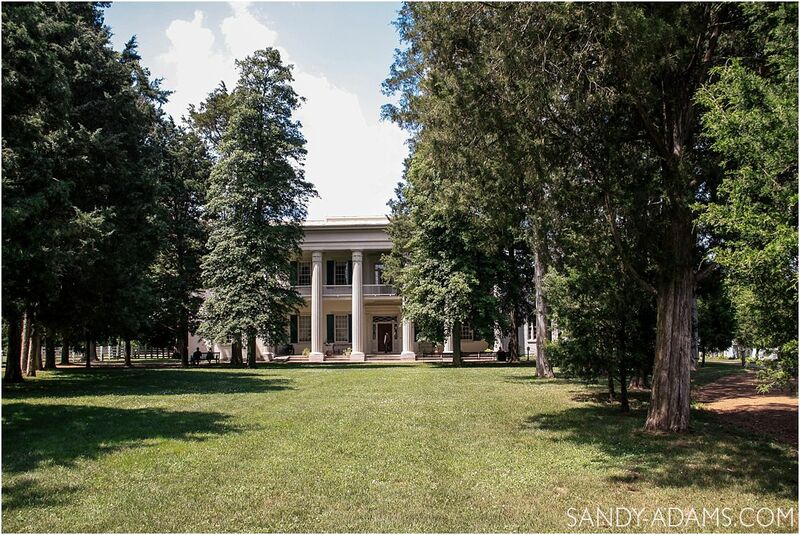 The Hermitage is considered by many historians to be the best preserved early U.S presidential home and welcomes about 16 million visitors from around the world. The Hermitage was first opened to the public in 1889.